Golden Globe® winner Richard Harris famously portrayed King Arthur in the film Camelot. 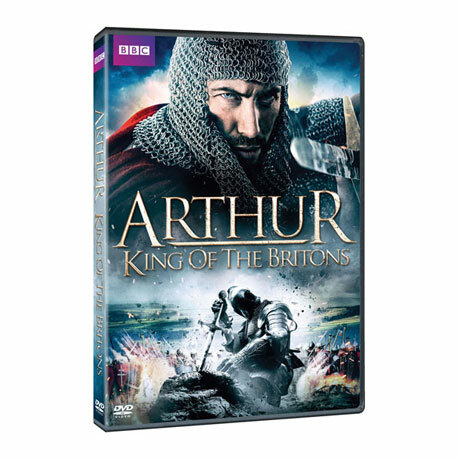 He returns to narrate the story of England's greatest legend. Based on the latest historical and archaeological research, this BBC production reveals that the Round Table, the sword in the stone, Camelot, the Isle of Avalon, even Arthur himself may have been inspired by real places and events. Mixing live action, state-ofthe- art computer technology, and archaeology, this program brings the legend to life. 90 min, 2 DVDs, SDH.